Individual Arcadia sheets with 1-Up punch-out. 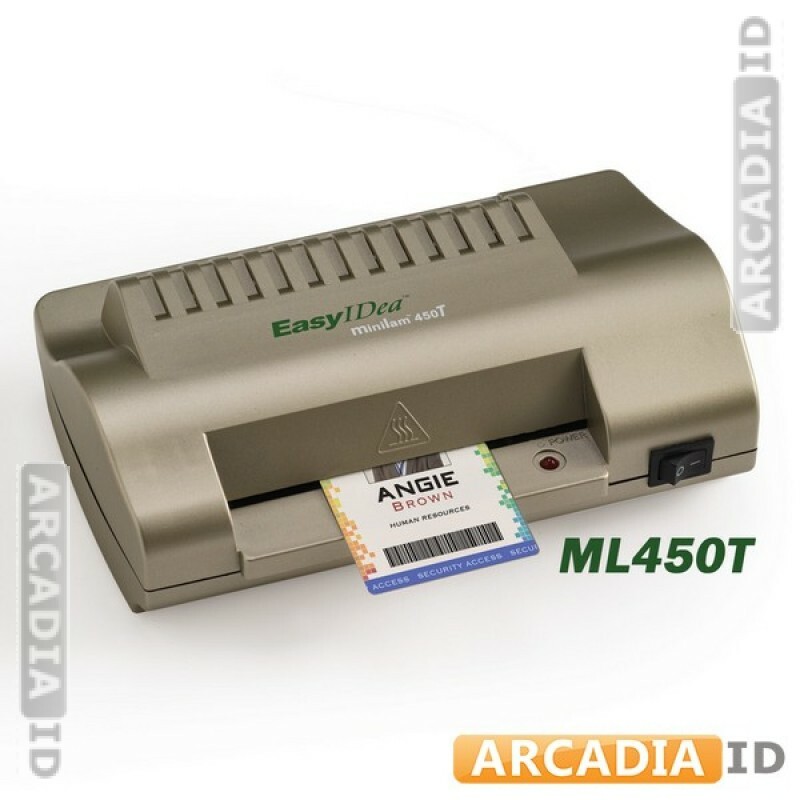 Ideal for creating single photo ID cards with the highest caliber of paper. 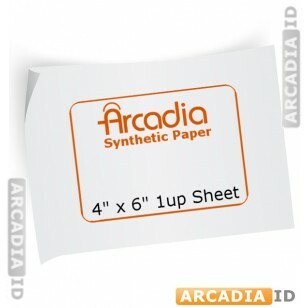 Make the right impression on your guests with this beautiful paper. 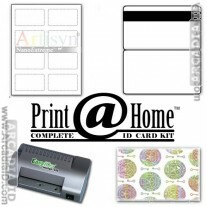 For the full range of amazing photo ID card products at amazing prices explore our other items. Fast delivery on all products.